Read my free tragicomedy novel. And stuff. Why I've not been around so much. Watch_Dogs: The greatest missed opportunity of all time? RE: Lack of content, not dead. 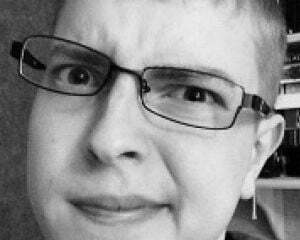 I'm Nathan Hardisty, an author, ex-editorial writer for Platformnation.com, ex-games writer at Screenjabber. I now write for a variety of sites on the internet while still updating both my DTOID blog and my regular blog, which can be found below. Also I'm incredibly pretentious about video-games so beware. I might just hipsterblow your minds.